Works with all email systems. On-premise, in the cloud and even in a hybrid mode. Available on Microsoft Windows and Linux. 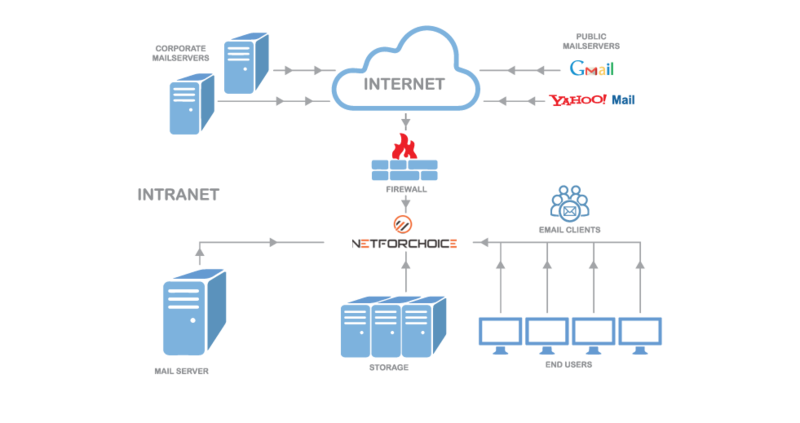 Have a look at the big picture (literally), see the high-level benefits of using MailVault, understand how it works and the ease with which it can be deployed in an organization. 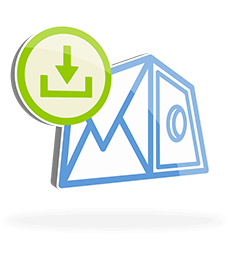 Check out the features page to learn more about MailVault’s capabilities and the benefits of using MailVault. MailVault’s multi-protocol, multi-mail client and raw email support allows for some incredibly flexible deployment scenarios. 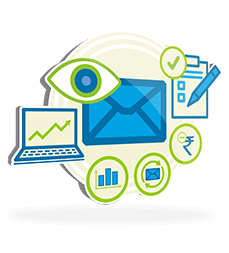 MailVault can acquire email from a variety of mail sources. These could be remote or local, from mail servers or simply over a connected file-system store. The messages are acquired, de-duplicated, indexed and stored. This process happens in real-time making messages available for searching and retrieval. Users connect to MailVault using a web-browser. Easy to use access from anywhere. 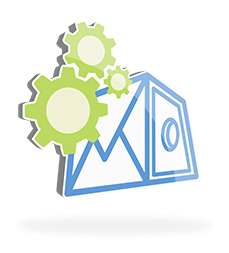 MailVault has been designed to integrate with your mail infrastructure in an easy, non-intrusive fashion. Configure the mailserver to make a copy of all messages into a single archive mailbox. Enable POP3 (or IMAP) access for the archive mailbox. Add this mailbox as a mail source into MailVault. All the company mail now starts getting archived. Of course, you can have variants depending on your specific requirements and enviornment. For instance, you could archive internal mail to one mailbox and external to another – and then decide to only archive the external. In the rare cases that the company does not use a mail server and everyone simply POPs from their individual accounts (or uses webmail), and you’d like to maintain a central archive, simply setup MailVault to download mail from the individual POP3 accounts.